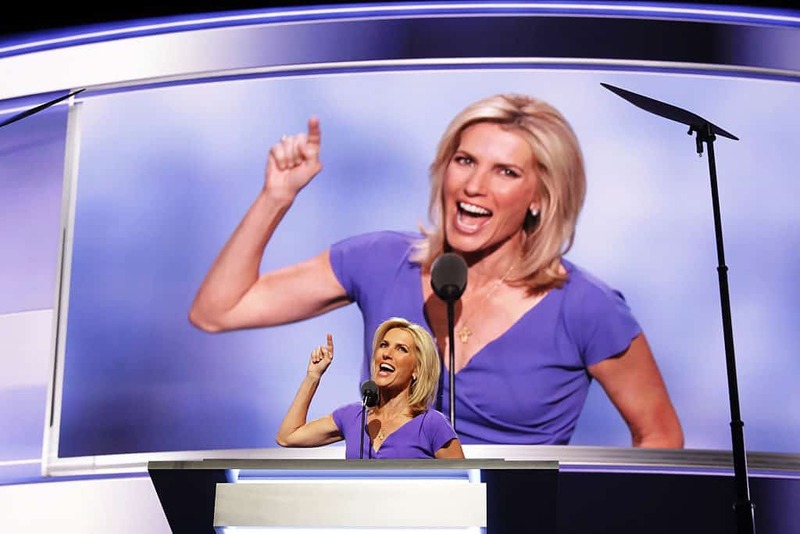 Curtis Ingraham, the older brother of Fox News personality Laura Ingraham, sent a tweet on Monday morning disparaging his sister for supporting the administration of President Donald Trump, specifically admonishing the president in this instance for his anti-conservation policies. The tweet Curtis Ingraham had quoted included a link to an article from the Guardian. That article cited scientists from around the country who had expressed serious concern over the administration’s efforts to curtail conservation efforts, including curbing programs dedicated to staving off climate change, preventing flooding, and lessening species extinction. Rep. Betty McCollum, the Democratic Chairwoman of the House Interior-Environment Appropriations subcommittee in Congress, was quoted in the article that Curtis Ingraham had shared. He also said that was part of the reason why she likely adopted her children in the first place. “I think there is this great search on my sister’s part to find love. I think that’s one of the reasons why she actually adopted [her] three children — was to fill her life which was void of love,” he said during an episode of the KrassenCast at HillReporter.com.